No.1 Software and Networking Training Company | Trivandrum | About Us. 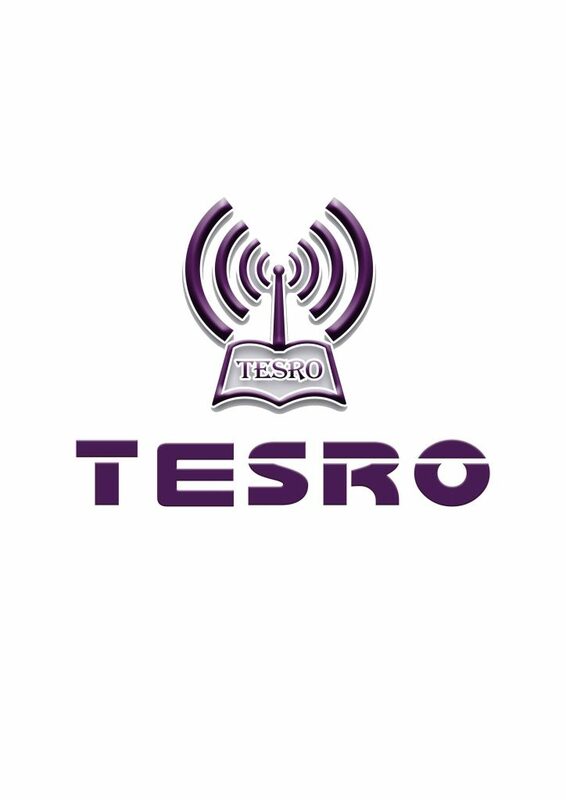 TESRO- Software, Networking and Management was established with an aim to provide IT training and skill development certification programmes to help fresher’s and professionals upgrade their skills to international standards. We strive to meet the rising aspiration of the youth through the advancement of skills that are relevant to the emerging IT industry. TESRO provides exceptional lab infrastructure and the service of industry experts to our students. The state of the art training methodology helps students to focus on the practical aspects as well as the theoretical aspects of various technologies. We conduct training programs in various Cisco, Microsoft, Linux, Java, PHP, .NET, Python and Android technologies in Trivandrum and Kollam. Our curriculum is designed by the experts after extensive research on the IT industry requirements. It is aimed to transform you into a knowledgeable professional with the technical skills to work in a production environment. TESRO has an innovative approach in the IT sector. Our advanced training programs are conducted in an industrial environment with the support of highly proficient trainers. This exposes our trainees to the production environment which helps them to acquire the skills and experience to start their IT career on a high mote. We believe in complete job oriented training methods that have created a large number of software, networking and management professionals. Our courses are updated continually to keep up with the latest developments in the industry. This has helped our courses to be widely recognized in the IT industry. Also we focus on the developing the interpersonal skills of our candidates as it is a basic requirement to get employed in a reputed company. Our relentless quest for excellence enables us to achieve world-class standard in all aspects of network, software and management training. Our vision is to be a pioneer in our field and pave the way for our clients to an excellent and fulfilling career. TTESRO TALENT SEARCH TTS- TESRO has taken up an important task of identifying and getting ready to help young talents through a scholarship exam TESRO TALENT SEARCH [TTS] worth Rs 5 Lakhs every year from the colleges across Kerala.